It is where families bond across generations, creating memories that lasts a life time. With a deep focus on a carefree, memorable living experience, StarCity is designed to provide a comprehensive range of amenities & facilities, placed conveniently at your doorstep. This resident-centric, layout gives you more time to devote to living life well, and cherish the time spent with the people you love. Relaxing in acres of tranquil space, manicured grounds and idyllic waterfront settings, you and your family can flourish in a clean and green environment. At StarCity, we ensure you that you are always in good company. This majestic 9-hole links golf course has been constructed with the highest standards and open to you throughout the year. This golf course has been designed to provide a thorough test of skill as only a links-style golf course can provide. Complementing the golf course is the Pun Hlaing Links driving range, a magnificent and scenic place to warm up before your game or to practise your golfing skills. We are placing The Good Life at your fingertips with a variety of retail shops, restaurants and services readily available at your doorstep. From Myanmar, Italian and Japanese restaurants to a well-stocked supermarket, laundry/dry cleaners and banking services, everything you need is within reach for a lazy weekend brunch with loved ones, or hasty weeknight errands. Exploring new ways of spending time together, StarCity is where families bond, creating memories that last a lifetime. As the saying goes, families that play together stay together. At StarCity, our Kids Zone will delight your little ones and keep them busy as you take a moment for yourself with friends. Keeping in shape is easy with a fully equipped state-of-the-art Gym, complemented with lockers and shower facilities. Experience the interactive workouts and be part of The Good Life. All Stars Pool is a great place to relax and unwind with family and friends. 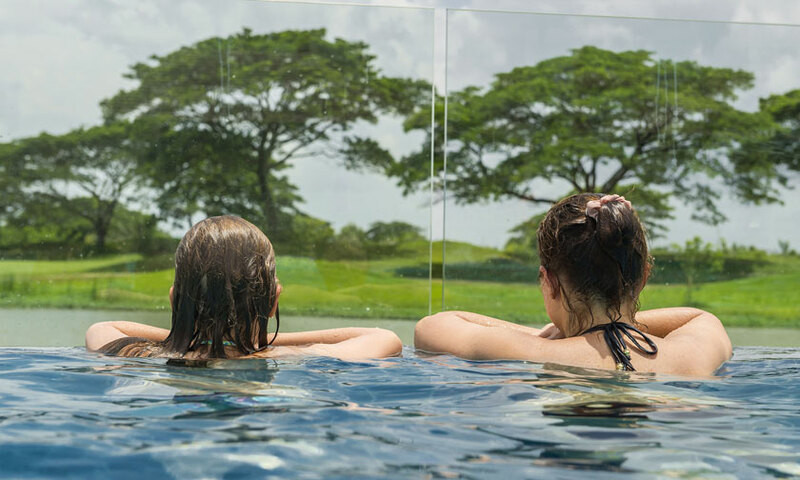 Spend a leisurely afternoon lounging on the sun deck, or take a dip in the pool with a scenic view of the golf course. The Pun Hlaing Clinic (Star City, Thanlyin) provides quality care for residents 7 days a week by experienced medical professionals, ensuring you stay in the best shape to enjoy the Good Life. 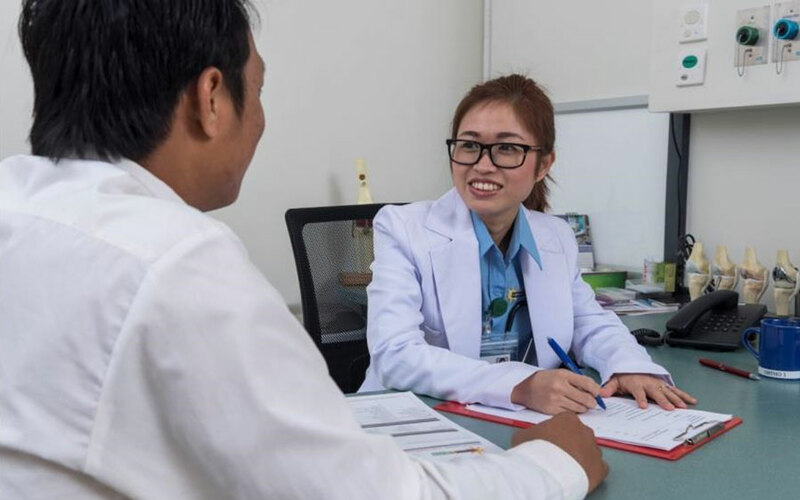 The clinic is also integrated with the Pun Hlaing Clinic (Downtown Yangon), and offers booking services for specialist consultations at its sister clinic. The Downtown Yangon clinic also provides 24/7 emergency care overseen by Myanmar’s only emergency doctor with a certification by the American Heart Association.